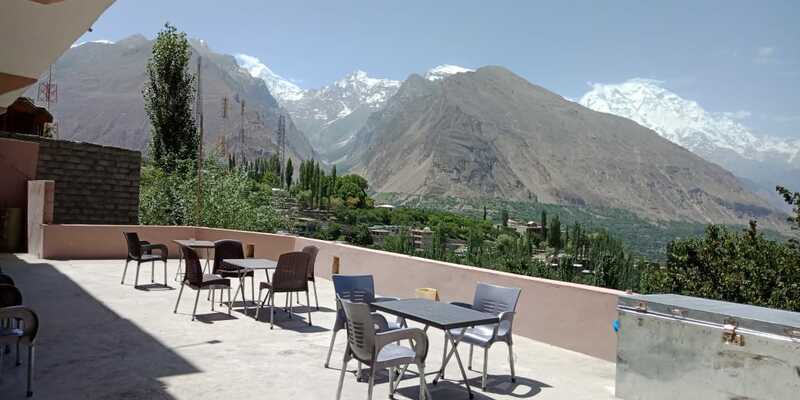 The Hunza Lounge is located in Karimabad in Hunza. 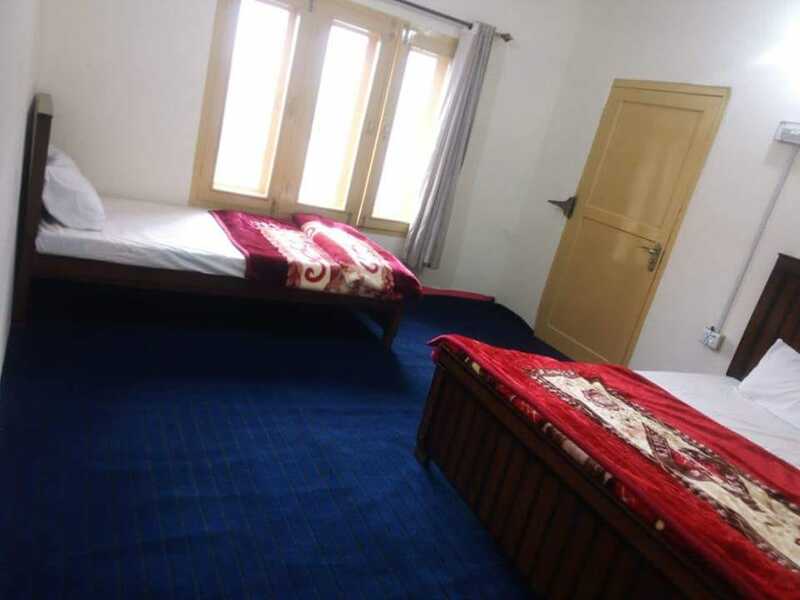 It has well furnished rooms equipped with all basis amenities. 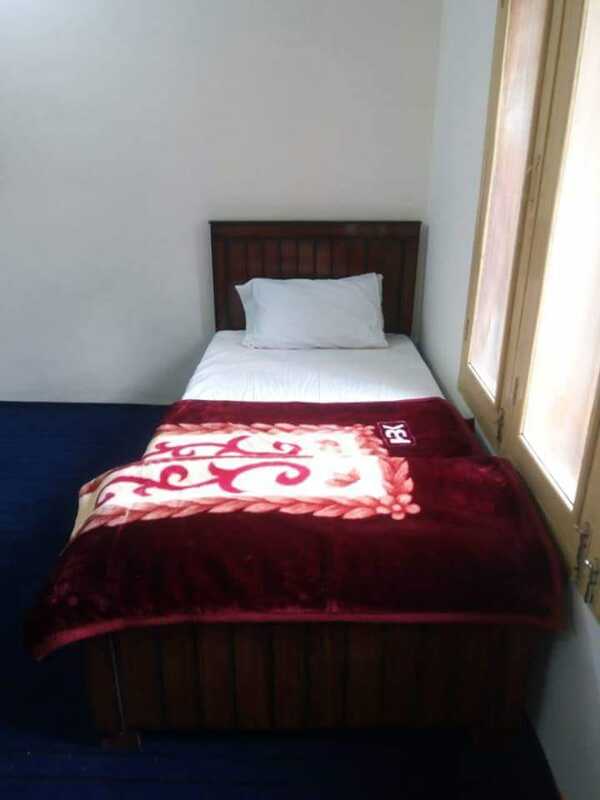 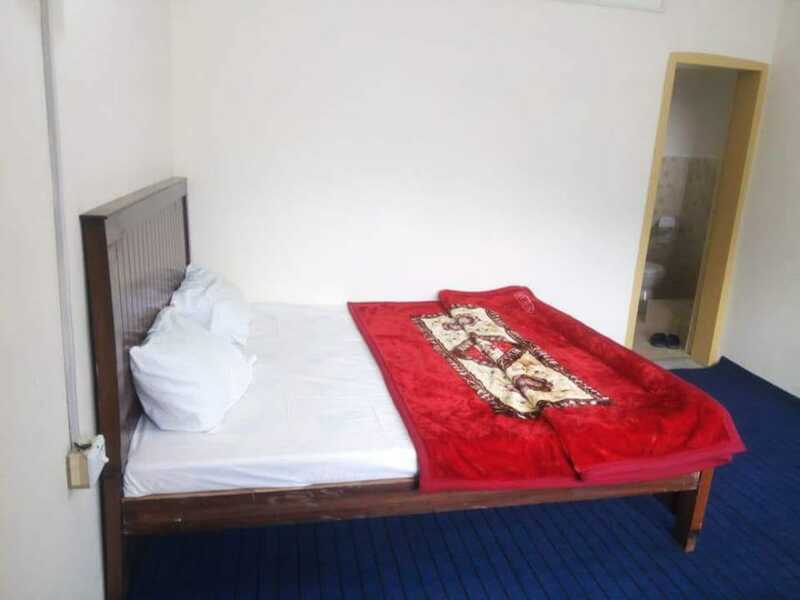 Hunza lounge is the only budgeted accommodation in Hunza.